We are looking for sole agent of oversea market! Thank you very much for the efficient service. I appreciated hoping we can do much more business! I am so glad we could keep good communication and cooperation! 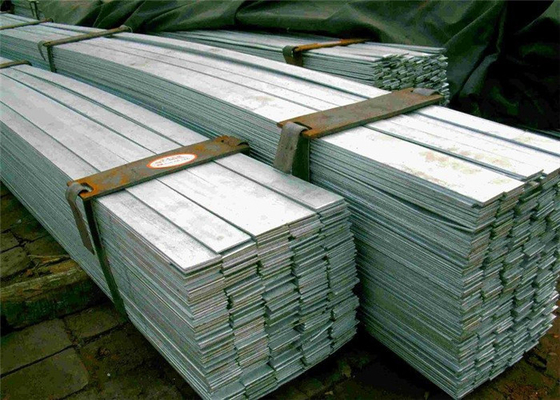 Spring steel refers to steel due to the elasticity in the quenched and tempered condition, and specifically for the manufacture of springs and elastic components. Spring steel depends on its ability to elastically deform, i.e., within the prescribed range, the ability to withstand a certain elastic deformation so that the load does not occur in the permanent deformation after the load is removed. Widely used in various building structure and engineering structure, such as the beam, bridges, transmission tower, lifting transportation machinery, ship, industrial furnace, reaction tower, container frame and warehouse. Our management objectives are: Actively explore and solid management. 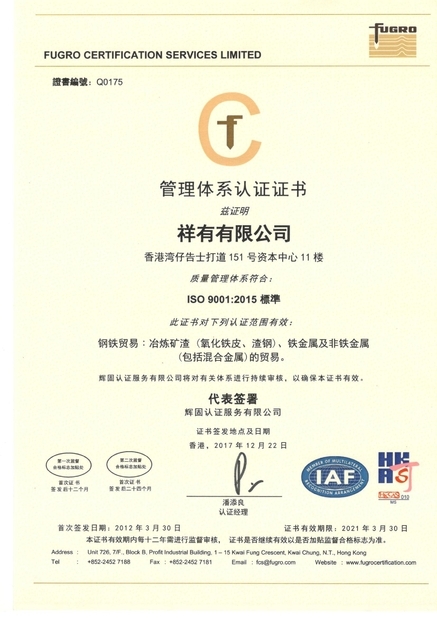 Therefore, we have demonstrated the outstanding ability on risk control and flexibility against quite huge market fluctuating. We always keep our words. Our credit and reputation is more important than anything. Thanks to our experiences and good management here, to cooperate with us, you will find the most appropriate way to enjoy competitive Chinese steel products and be accessed to the most booming China market. 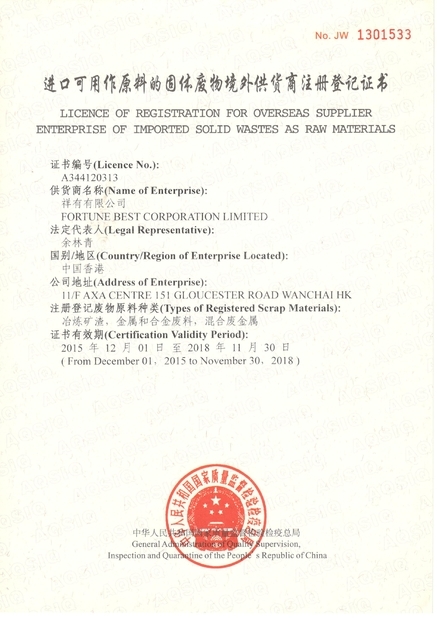 Our business philosophy is honoring the reputation and credibility more than the profit, Our mission is to achieve the mutual benefits as well as long term and steady cooperation through exploring domestic and overseas partners by importing and exporting qualified steel products and their relatives. Please feel free to contact us for further information. Your support is our progressive power, your satisfaction is our continuous pursuing goal. We are Looking for the sole agent of oversea agent! 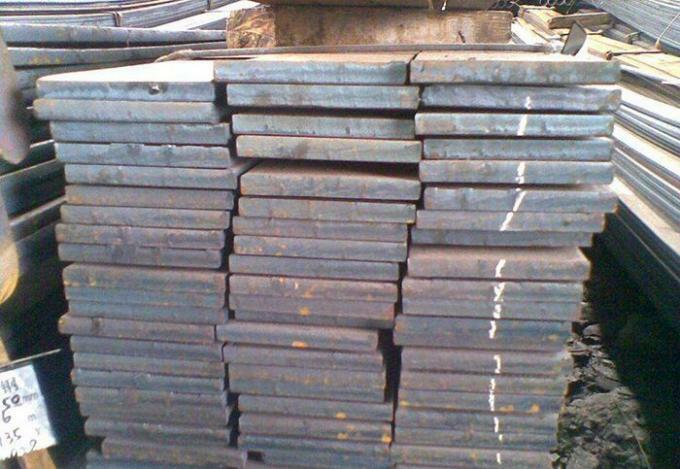 With good experience in steel biz,good connections with various endbuyers in the country,to be powerful in developing new customers. The agent should collect market information including prices and demands and report to Fortune Best regularly to analyze market demand,shall develop new customer and bring new business to us. Any client brought by the agent will be channelized through this agent in reasonable period. If you are chosen to be our sole agent in your country/area,all the orders related to your territory shall share margin with you. Daily business running is on its own cost. We don’t pay agent monthly fee or salary. Agent will enjoy min.30% of total pure margin (pure margin means total margin deduct financial charges), which is to be paid within 7 days after Fortune Best receiving payment from clients. China Good Quality Hot Rolled Steel Coil Supplier. Copyright © 2017 - 2019 hotrolledsteel-coil.com. All Rights Reserved.